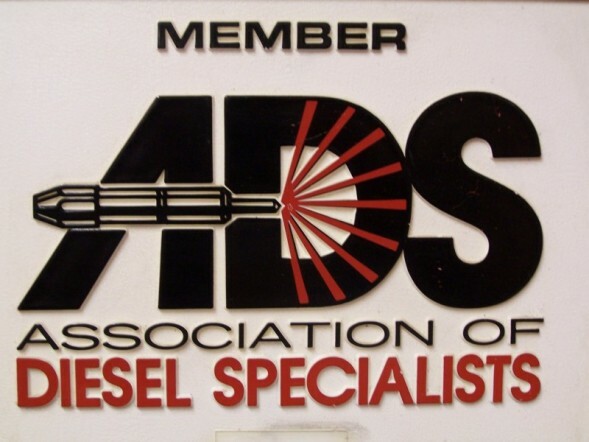 Since 1975 we have been rebuilding all types of diesel fuel injection systems from trucks, farm equipment, logging equipment, Industrial gen sets, air compressors, marine, and lawn equipment. 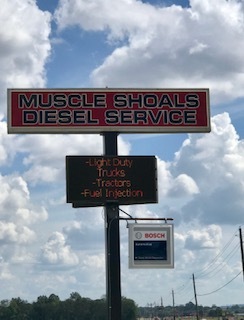 At Muscle Shoals Diesel Service we are proud to serve all your diesel fuel injection needs. All of our employees have twenty plus years of experience and are factory trained attending update schools on a regular basis. Locally owned and operated we are able to give outstanding personalized service. Our goal is to provide the highest quality service available to every customer at a competitive price. We have a well stocked parts department and a good selection of built up exchange pumps,turbochargers, and injectors including electronic injectors for Detroit Series 60, Cummins Celect, and Powerstroke Injectors ready to go.